Government works best when it’s government by the People. On September 21, 2019, join the Code for America Brigades for a nationwide day of action that brings together civic leaders, local governments, and community organizations to tackle some of our toughest challenges. National Day of Civic Hacking is a nationwide day of action to bring together civic leaders to work with our local governments to tackle some our toughest challenges. Photo by Kyndell Harkness of Open Twin Cities on Flickr. 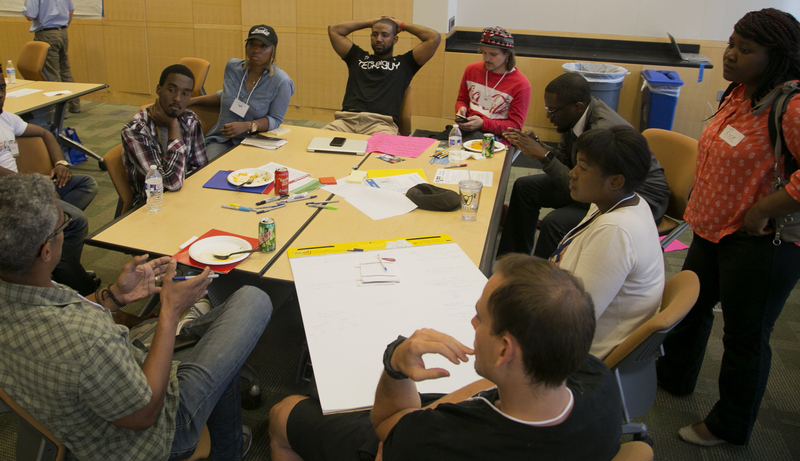 Hackathons: Events where people come in with ideas for an app and create prototypes at the event. Design Camps: Events where we use user-centered design to reimagine government services. More information about National Day of Civic Hacking 2019 will be posted as the event approaches. Cover photo by Ryan Resella on Flickr.